Radio420™: MUSHROOMHEAD Signs To Napalm Records! New Record Info Dropping Soon! 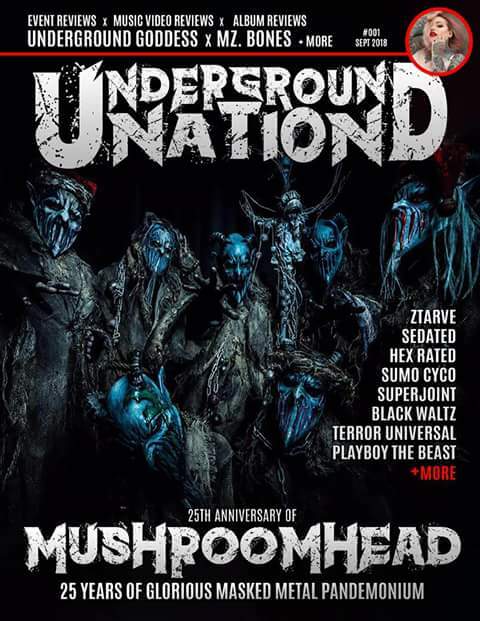 After celebrating over 25 years destroying venues across the globe, Ohio’s Masked Metal legends MUSHROOMHEAD have now signed a Worldwide record deal with Heavy Metal power house Napalm Records (Founded in 1992)!